Hansted Put & Take is situated in peaceful and scenic surroundings. It is possible to rent the lake for special events. 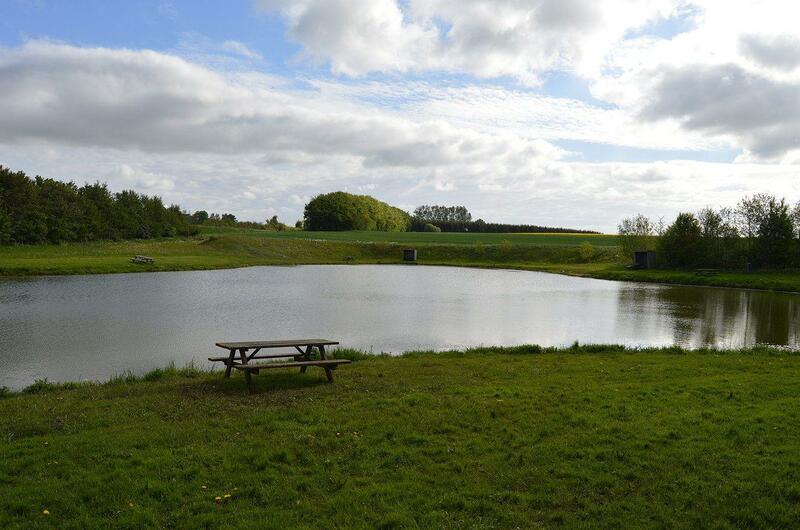 Hansted Put & Take is suitable for fly fishing, as there is plenty of room around the lake. Fish: Gold trout, brown trout and rainbow trout.